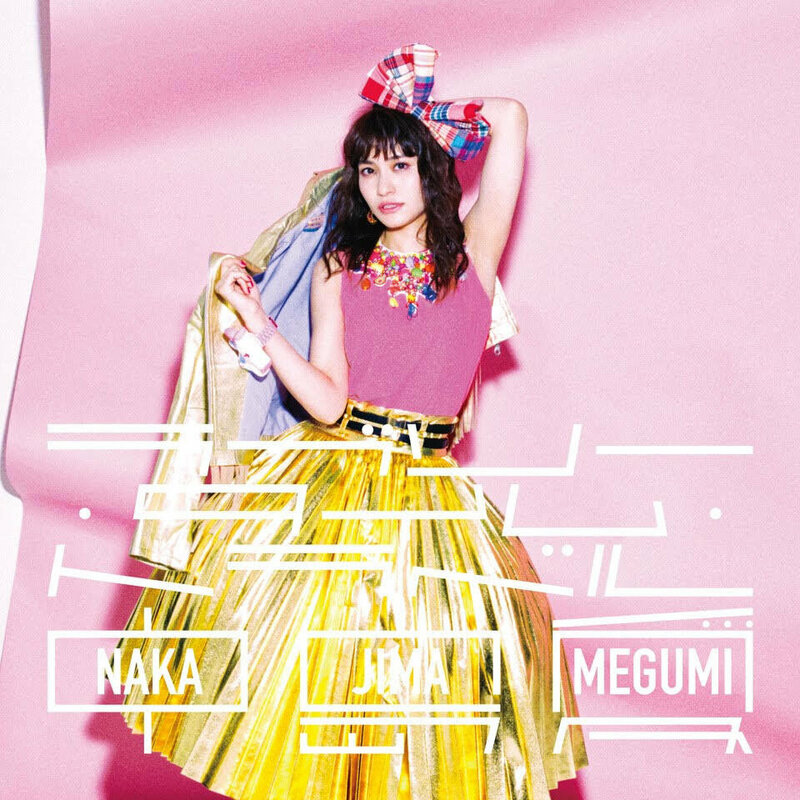 Megumi Nakajima to release first self produced album to commemorate her 10th anniversary. The mini cover album covers 7 J-pop idol songs from the 80's. Paper sleeve. GMT+8, 2019-4-20 20:21 , Processed in 0.225723 second(s), 27 queries .